You have until midnight to snap up a Field subscription with 51% OFF. Prices start at JUST £12.99. Don’t miss 51% OFF Field subscriptions for TODAY ONLY. You won’t get a better deal than this. You don’t need to wait for the new issue to drop on your doormat each month for your Field fix. Make sure you are following us on Twitter, Facebook and Instagram. The only way to stay right up to date with everything going on in the field. We have shooting tips, delicious game recipes, pictures straight from the hunting field and more dogs than you could shake a stick at.  Everything rural types need to see them through the season from their favourite magazine, The Field. Searching for gift inspiration or writing a wish list of your own? Treat yourself or a loved one today. 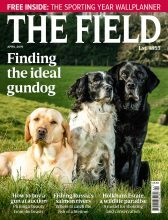 Prices start at JUST £12.99 when you subscribe to The Field, in our big Christmas subscription sale. So hurry, offer ends TODAY at midnight. This is one you don’t want to miss out on. A subscription to the original, and best, sporting journal makes the perfect gift for every fieldsports fanatic and sporting type this Christmas. Field subscriptions are 51% OFF for TODAY ONLY in our big subscription sale. Hurry, don’t miss this cracking deal. The offer is only available UNTIL MIDNIGHT. So pick yours up today at THIS link. So treat yourself in The Field subscription sale. We recommend spending your post-sporting evenings making a dish from the top 10 best pheasant recipes and settling down with our latest issue. The perfect post-shoot evening.